The answer is birthplace of Max Klinger and the “no springs, honest weight” company, home of Tony Packo’s, and two major league baseball franchises. The question – what is Toledo, OH? 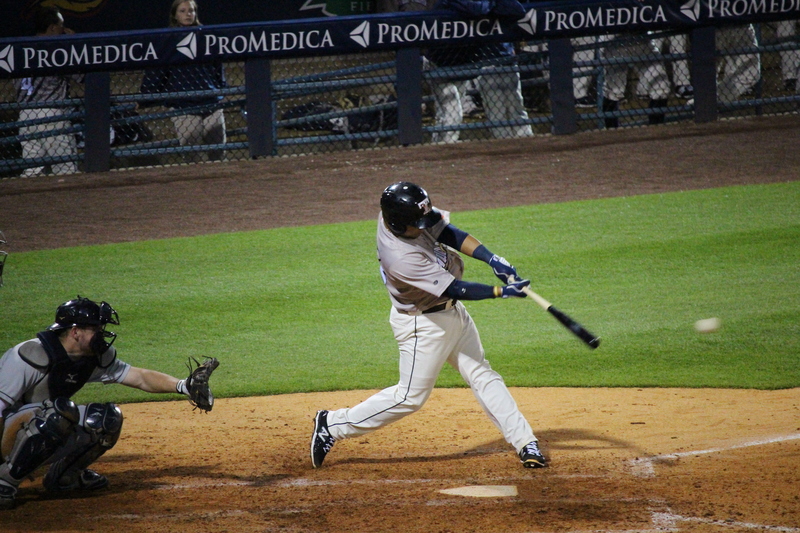 Wait a minute….. Toledo doesn’t have a major league team. Well, that’s partially true. 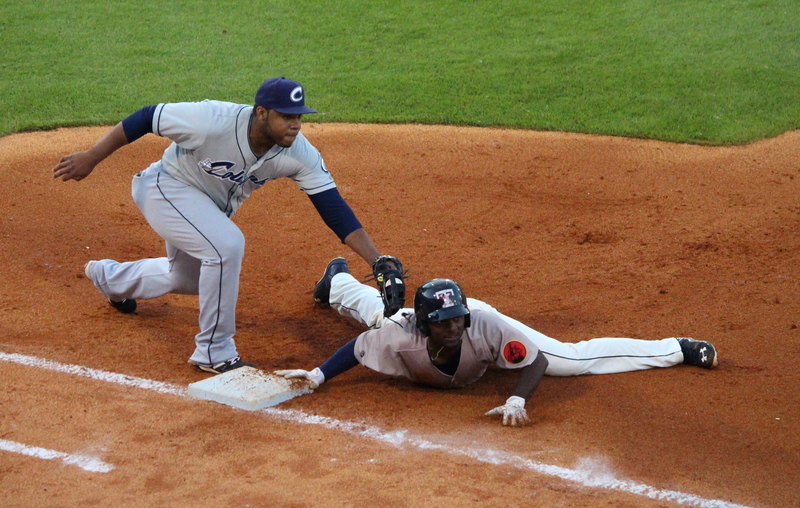 Since the formation of the two remaining major leagues, the American League and the National League, Toledo has not been represented. But Toledo twice had teams in the old American Association, which lasted from 1882 to 1892, and was considered a major league. In fact, the first “world series” was played in 1884 when the New York Metropolitans from the American Association lost to the National League Providence Grays. 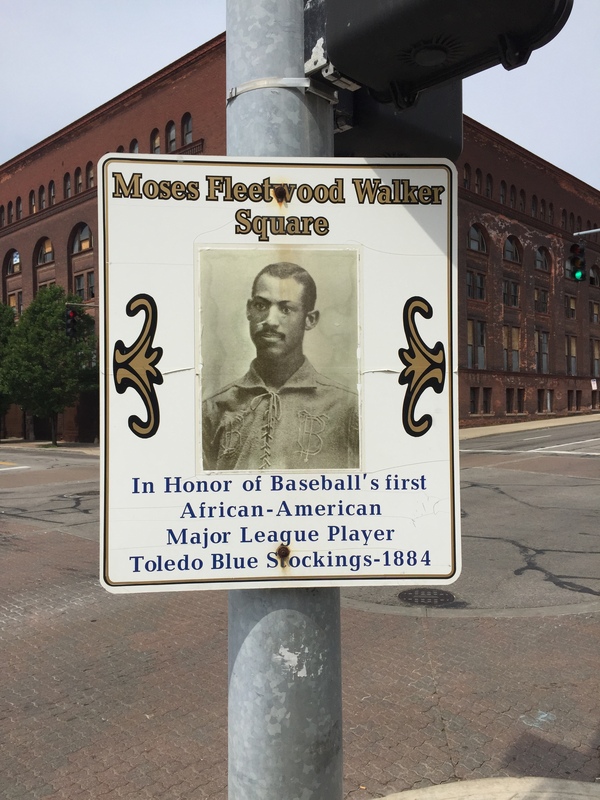 The Toledo Blue Stockings were formed in 1883 as a minor league team and in 1884 joined the old A.A. for all of one season before going back to the minors. History was made during that 1884 season when Moses Fleetwood Walker (later joined by hi s brother Weldy Walker) broke the color barrier and became the first African American major leaguer, some 58 years before Jackie Robinson. Walker is honored to this day with a sign outside the Mud Hens current home, Fifth Third Field. Then in 1890, the Toledo Maumes joined the Association for one year before folding. The American Association, after losing teams from Pittsburgh, Cincinnati, and Cleveland to the National League, folded in 1892. But baseball was not dead in Toledo for very long, and the Black Pirates, White Stockings, and Swamp Angels continued to play on in various minor leagues. In 1901 they changed their moniker to the Mud Hens, and after playing in 9 different ball parks in 14 years, settled into Armory Park. Eight years later, they moved into a spacious 11,800 seat park known as Swayne Field, where they stayed until 1953. The Toledo Sox moved into Swayne Field for 2 years, then Toledo, and Armory Park, was left without a team after 1955. 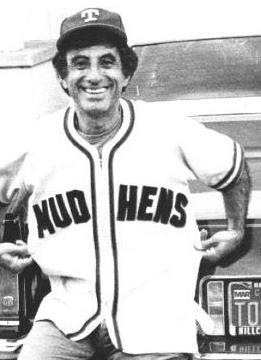 The Mud Hens returned for good in 1965, and called Lucas County Stadium (later named Ned Skeldon Stadium) home until Fifth Third Field opened in 2002. An appropriate sponsor as Fifth Third Bank’s roots to back to 1858 and was founded in Ohio. One story goes that Fifth Third Bank got its name because it was on the corner of 5th and 3rd! 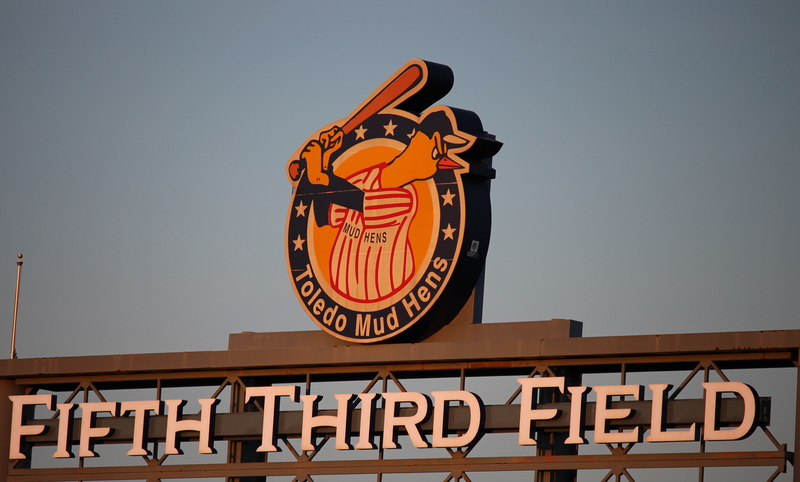 But Toledo’s relationship with the Mud Hens and all its predecessors is more than just what team was what, and where they played. Sure, they are steeped in baseball tradition, with the likes of the Old Perfessor himself, Casey Stengel, assuming the managerial reigns of the Mud Hens in 1926. In perfect Stengel form, as president of the Worcester Panthers (a Boston farm team), fired himself as manager, released himself as a player, and resigned as president so he could assume the helm of the Yankees affiliate in Toledo! Stengel started in Toledo just 5 years after the greatest athlete of all time, Jim Thorpe, donned a Mud Hens uniform. After Thorpe won the gold medal in the 1912 Olympics, he played in the major leagues for the better part of 7 seasons, while also playing pro football, then bounced around the minor leagues for another 3 seasons. In 1921 he played in 133 games for Toledo, hit .358 with 9 home runs along with 36 doubles and 9 triples! Other notable alumni during the early years include Joe McCarthy, Fred Merkle, Hack Wilson Bill Terry, and Moe Berg, who was not only a major leaguer but also a spy for the Office of Strategic Services during World War II. Speaking of Farr/Klinger, another local favorite that was mentioned in the show and is a real joint is Tony Packo’s. Klinger would often rave about the best hot dogs served there. Tony Packo’s has been in business since 1932, and in the same Front Street location since 1935. 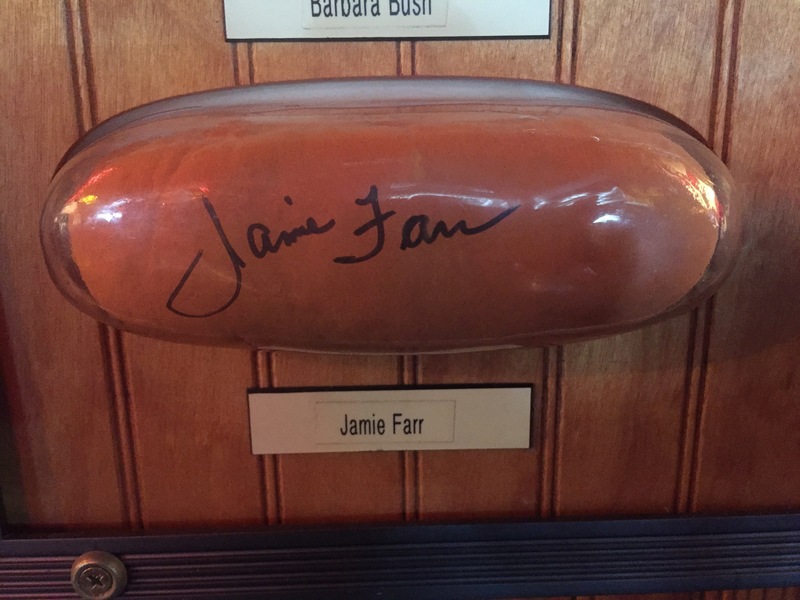 Inside the restaurant there are over 500 signed hot dog buns from various celebrities and dignitaries. The first to sign a bun was Burt Reynolds in 1972. It was definitely worth a stop and I have to agree, the hot dog, and the chili, were fantastic! Fifth Third Field is a great place to watch a game. It’s nestled in downtown Toledo, with a backdrop of the skyline with both old and new structures. 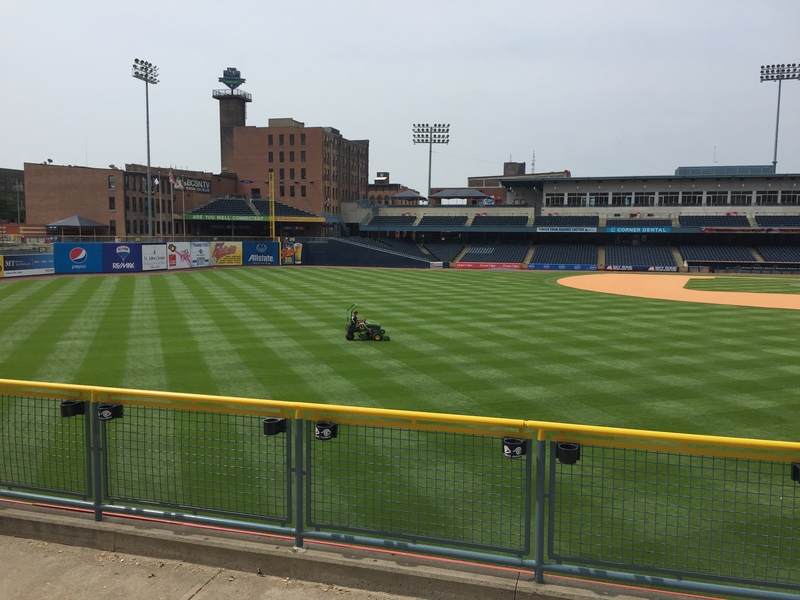 USA Today ranked it #4 in ‘Best Minor League Ballparks’, and in its inaugural season in 2002, Fifth Third was named ‘Best Ballpark in Minor League Baseball’ by Newsweek. One nice touch is in the upper deck, the seats are actually angled slightly so you are facing more towards the diamond than just straight on. 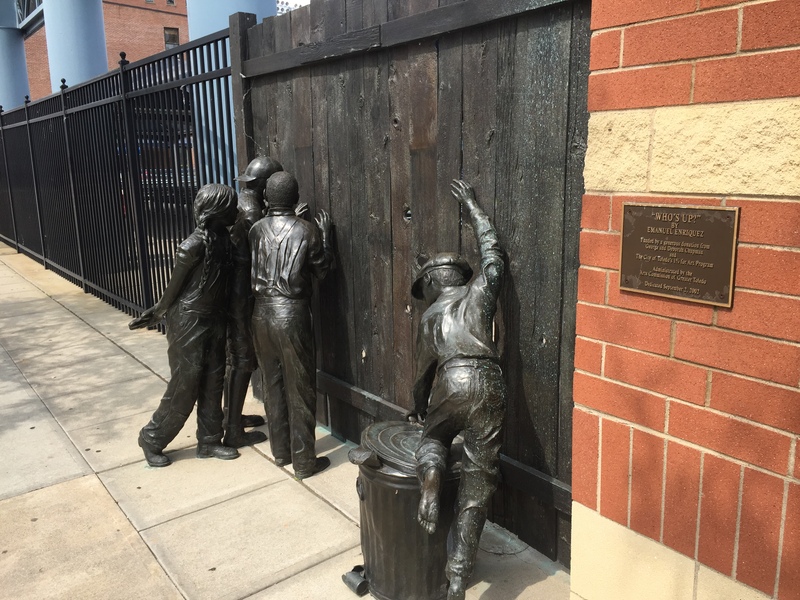 The stadium also sports some very neat sculptures, including one of kids peering through holes in a wooden wall, called “Who’s Up?” designed by Ohio artist Emanuel Hernandez Enriquez. 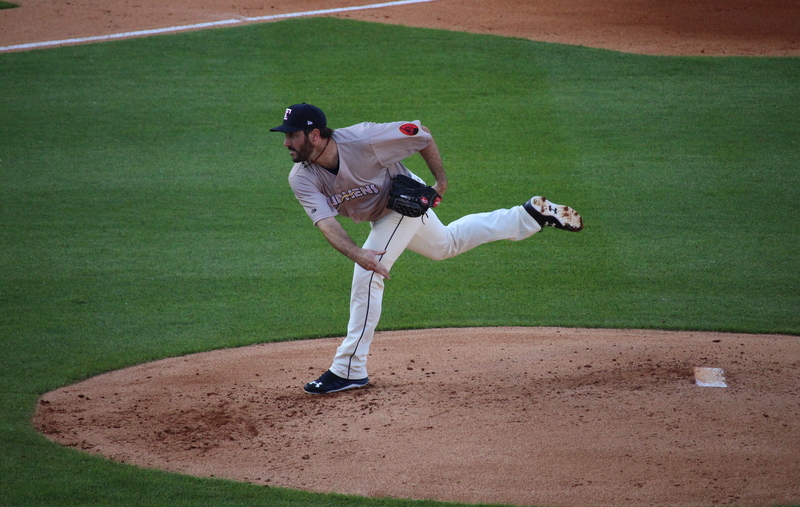 On this particular evening, Justin Verlander was making a rehab start against the Columbus Clippers in front of a Fifth Third Field record crowd of 13,300. In 6 2/3 innings, Verlander gave up just 1 run and struck out 9, but left the game with the score tied 1-1. Sadly the home town fans left disappointed as the junior Evil Empire Clippers went on to win 6-1. Regardless of the final outcome, this journey to the history rich city of Toledo was well worth the trip! And the next morning, the grounds crew was already preparing for the Sunday game. Previous Post Another Hidden Gem!! Wow, you were so lucky to make this game with JV on the hill! I think this broke an attendance record there, or it was pretty close. Being Jurassic Park theme night probably didn’t hurt, either. We were there last season, and had a great time.